Everyone loves mum, right? Well, Cathay Pacific has used her special day as an excuse to offer bonus miles on flight and hotel package bookings. You’ll get 2,000 bonus miles on all bookings made by 20 May 2018, plus the usual miles you’d have earned for the flights. Your trip must take place sometime between now and 30 November 2018. You can take advantage of this offer even if you’re not yet an Asia Miles member. You can join today for free. Asia Miles is Cathay Pacific’s frequent flyer program, so it’s obvious that they would want to incentivise flying and loyalty to its brand. Asia Miles are one of the more proactive programs out there, often running promotions to earn more miles on specific routes, as well as, of course, offering Asia Miles on most Cathay Pacific-operated flights. This guide covers off where to find these promotions, plus how and when they may make sense to use them. We also have a dedicated guide to Asia Miles hotel offers, here. The first place to check for bonus Asia Miles is the earn offers page of the Asia Miles website, which lists out all the currently available offers. As great and relevant offers come about, we update this guide. 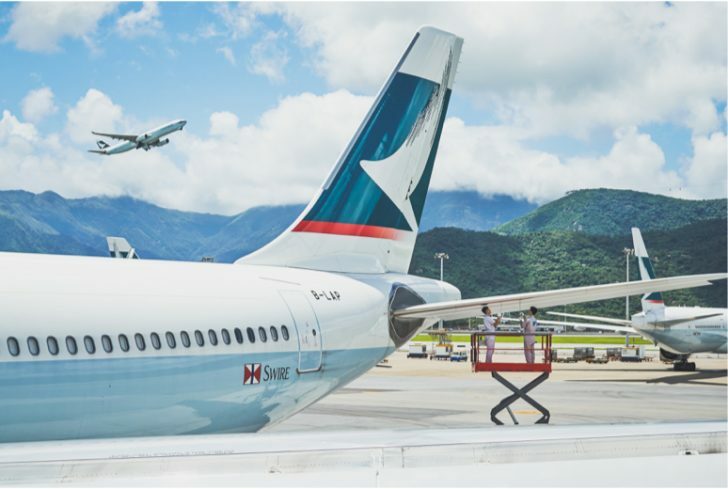 Given Cathay Pacific’s Hong Kong hub, many of the offers are understandably centred around travel from Hong Kong, but if your travel plans align, it is worth knowing about these bonuses as they can be pretty lucrative. Some of these promotions need pre-registration, which is why it’s worth keeping an eye on them in case you’ll qualify. 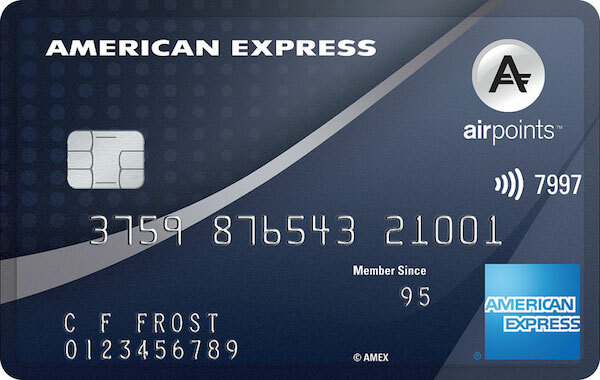 If an overseas account is needed, that obviously makes the promotions harder to use, even if your travel plans match. There may be ways around this, essentially switching your account address, but these should be done with caution. To understand how many base miles you’ll earn for a Cathay Pacific, Cathay Dragon or partner flight accrued to Asia Miles, you can use the Airline Earn Calculator. When does it makes sense to take advantage of these kind of offers? Generally, they are going to be useful only when the eligible flights match your existing potential travel plans. 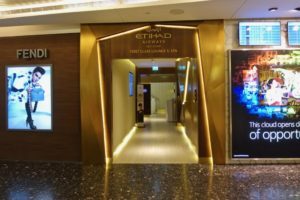 The bonus miles may well sway you to travelling on Cathay Pacific over a competitor, however it is unlikely they are going to be lucrative enough to buy and travel just to earn the miles. Featured image courtesy of Cathay Pacific.